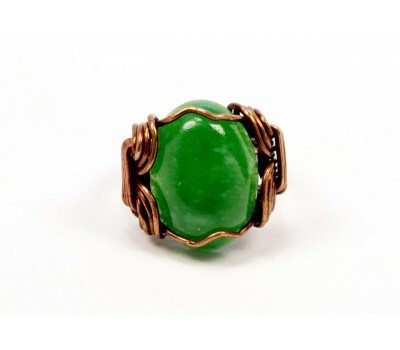 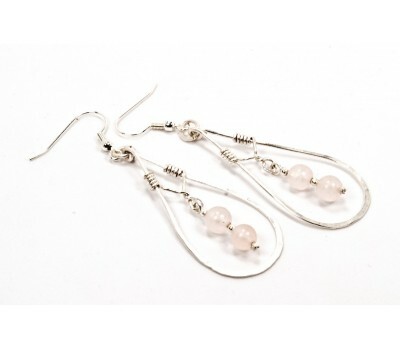 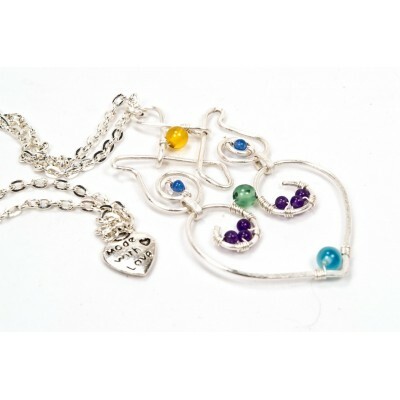 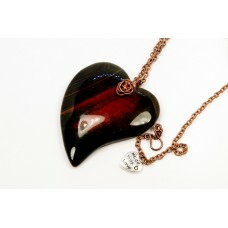 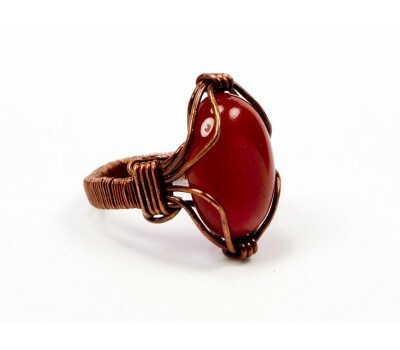 Bloodstone is a stone of success, bringing its owner respect, good fortune, riches and fame. 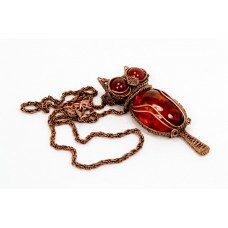 Bloodst.. 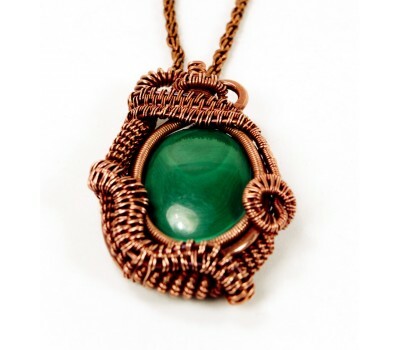 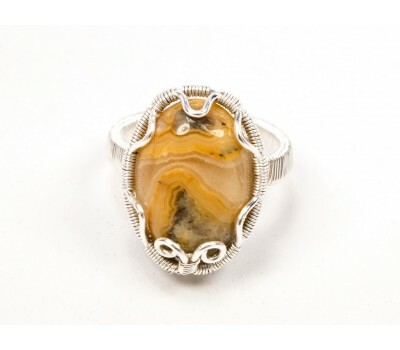 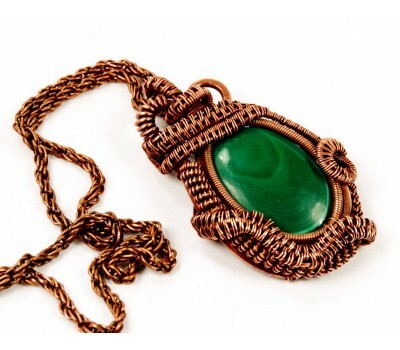 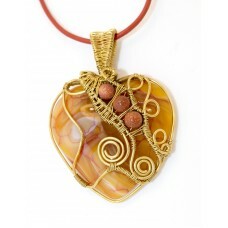 This pendant puts together two powerful crystals - bronzite and red jasper. 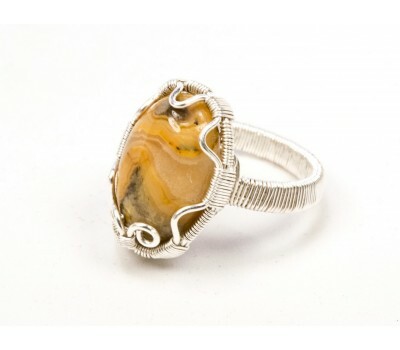 Bronzite helps with taki.. 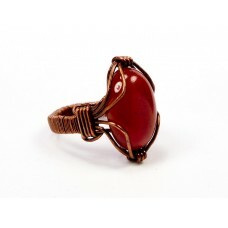 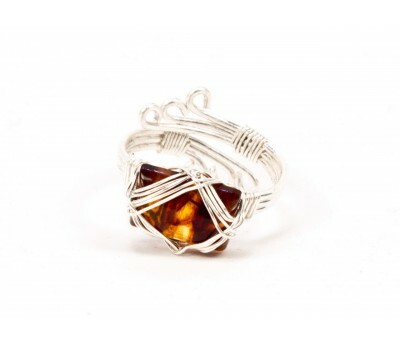 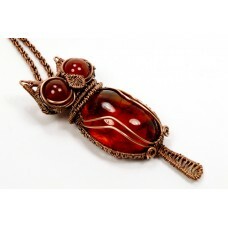 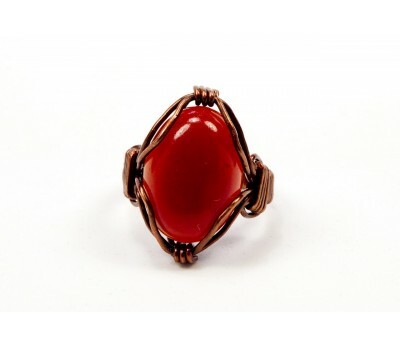 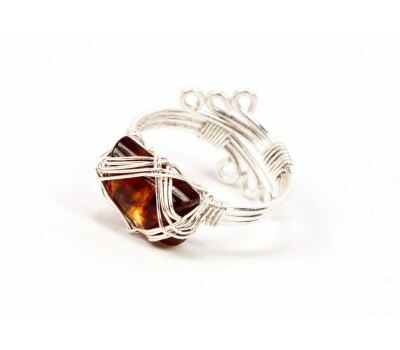 Band Width: 4 mmStone dimensions: 12x18x5Wrapping: Copper wire Crystal meaning: Carnelian ..
A perfect gift for all the owl-lovers! 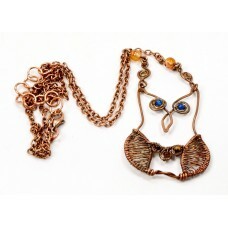 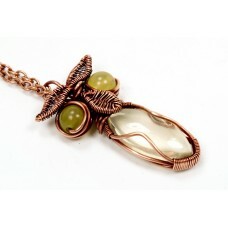 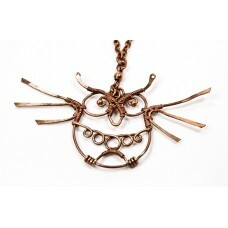 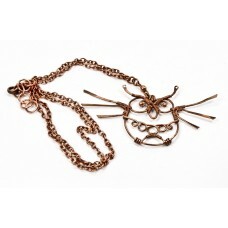 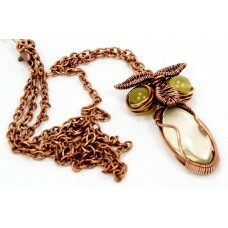 Made of oxidized copper wire.Dimensions (approximate):pe..
A perfect gift for all the owl-lovers! 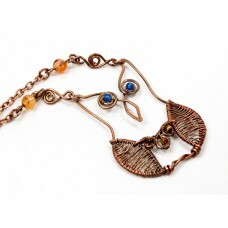 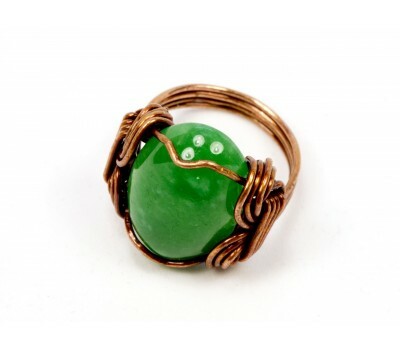 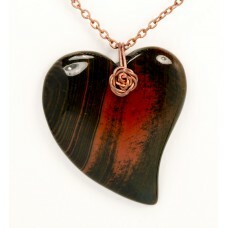 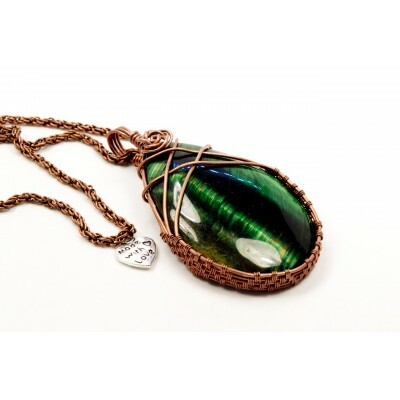 Made of oxidized copper wire with agate and tiger's eye .. 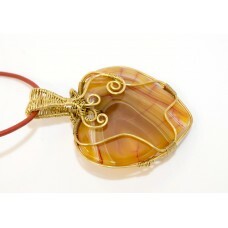 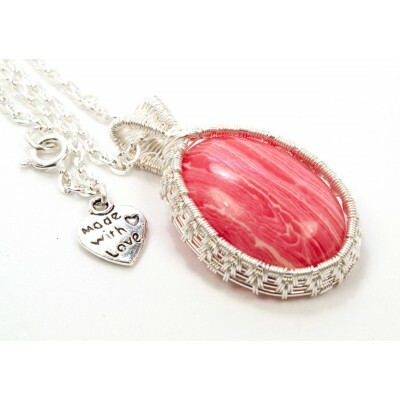 Unique, elegant and classy agate necklace, designed to provide maximum visibility to the stone's bea..